Fave Girls would like to introduce you to their third member, Park Hae Rin. Fave Girls is a nickname for Fave Entertainment's upcoming girl group, set to debut early next year. The Fave Girls will be revealing a new member each day until they've introduced all 7 girl group candidates. 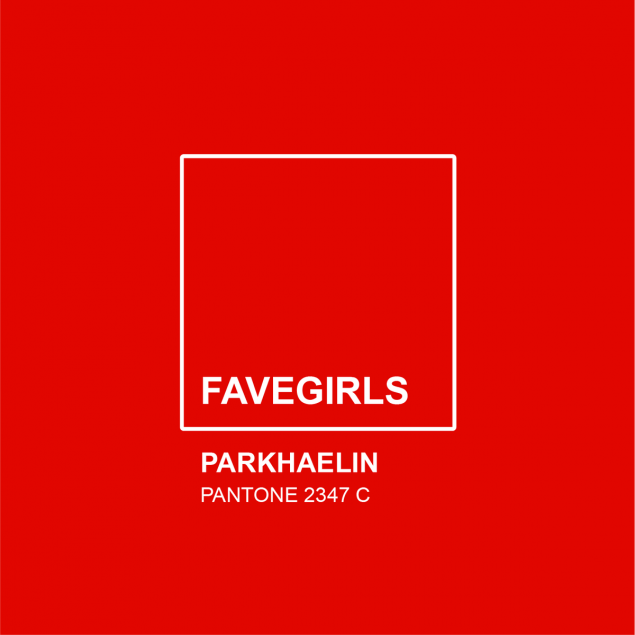 Starting with Lee Soo Jin and Monday 2 days ago, Fave Girls have now released a lovely teaser photo of third member Park Hae Rin, as well as her pantone color tone - 2347 C! Ahead of their debut, Fave Girls plan on holding their 1st Pre-Show on November 11. I know what Ls and Rs can be interchangeable in Korean but I feel like if the company is spelling her name with an L then the article and it's title should too.